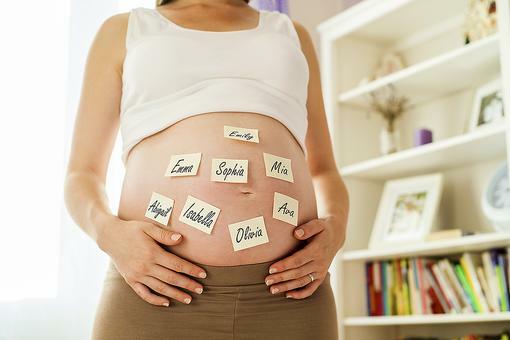 Each year, parents-to-be anxiously await the release of the Social Security Administration’s most popular baby names list. 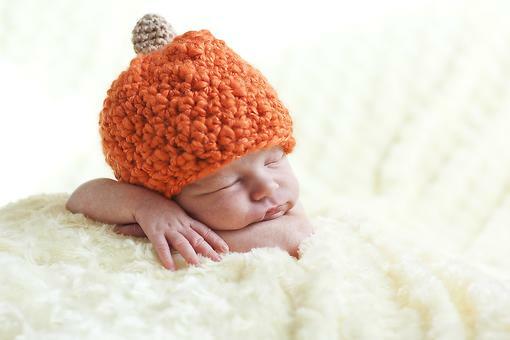 Emma and Liam were America’s most popular baby names for 2017. 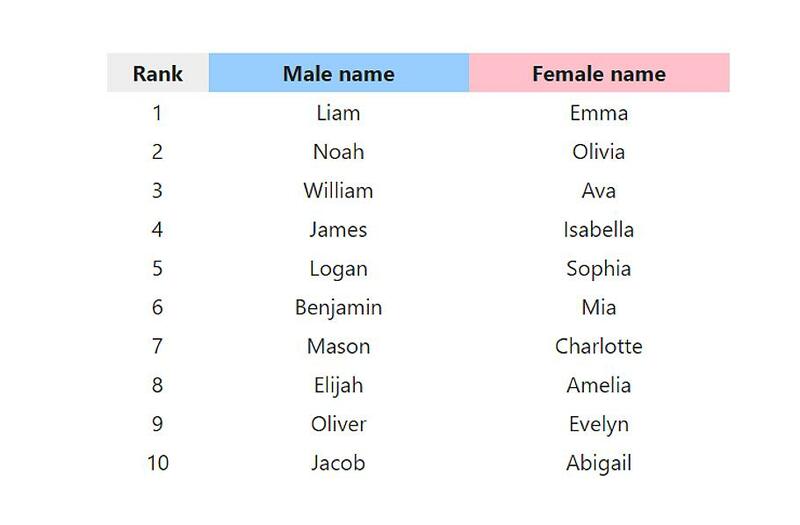 This marks the first time Liam has bested the boys, beating Noah for the top spot, and the fourth straight year for Emma. Liam first crawled into the top 10 in 2012 and has been reaching for the highest honor ever since. 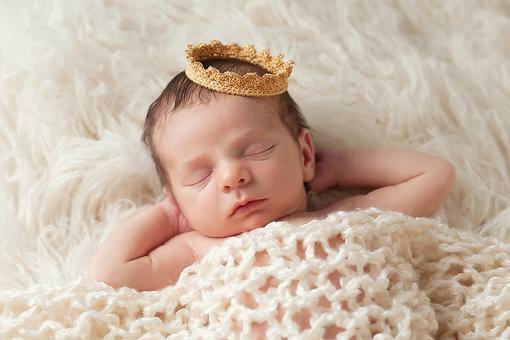 In other huge baby name news, Michael has been bumped from the top 10 for the first time since World War II, landing at No. 12 this year. Emily also fell out of the top 10 for the first time since 1990. 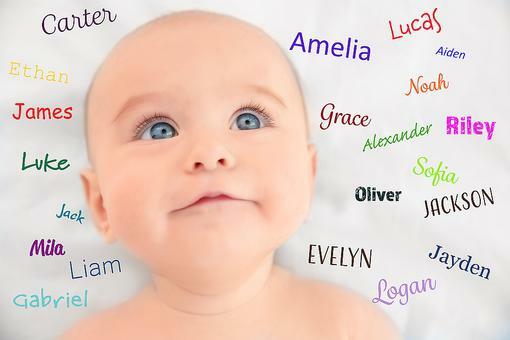 There are several new names in the top 10 – Amelia and Evelyn make the list – Amelia for the first time and Evelyn for the first time since 1915. 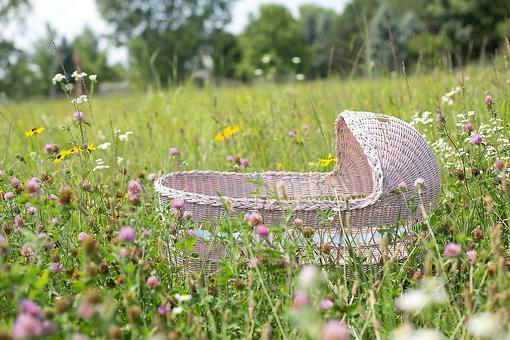 These traditional names show parents are keeping up the trend of naming daughters after grandmothers. Logan and Oliver are new for the boys, both making their first appearance on the list. 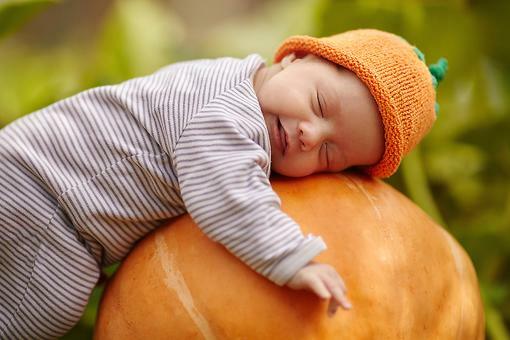 For all the top baby names of 2017 and to find where your own name ranks, go to Social Security’s website, SocialSecurity.gov/babynames.